CSOSA is a program featuring information from the Court Services and Offender Supervision Agency for the District of Columbia. 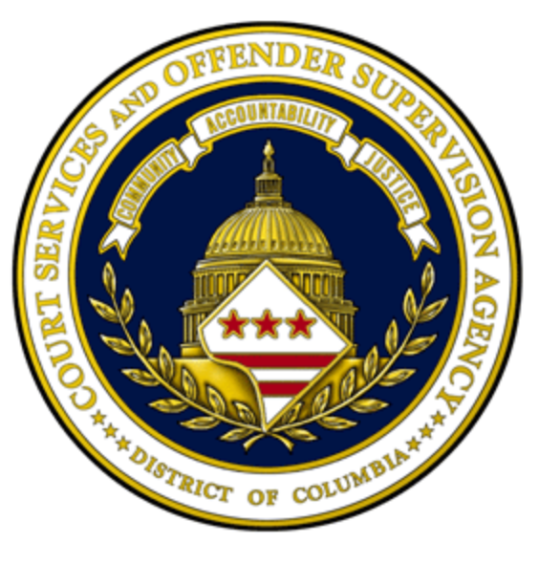 CSOSA is a federal, executive branch agency created by Congress in 1997 to perform the offender supervision function for DC Code offenders. It does so in coordination with the Superior Court of the District of Columbia and the U.S. Parole Commission. CSOSA’s mission is to increase public safety, prevent crime, reduce recidivism, and support the fair administration of justice in close collaboration with the community. With a budget of $140 million and nearly 1,000 employees, CSOSA provides community supervision to 15,000 individuals on probation, parole, or supervised release each day.